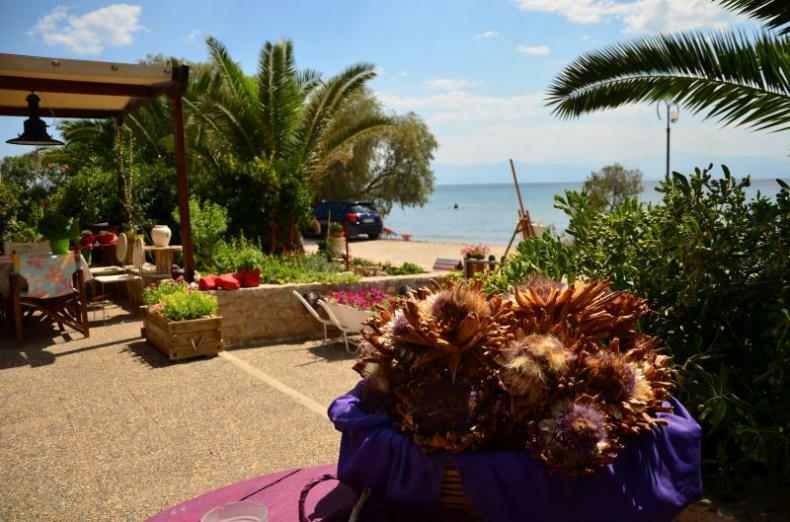 Anastasia Apartments in Iria offer accommodation in studios and apartments suitable for 2 - 4 persons right on the beach at Iria, in the Argolida county of the Peloponnese in Greece, just 15 minutes from the historic town of Nafplion. 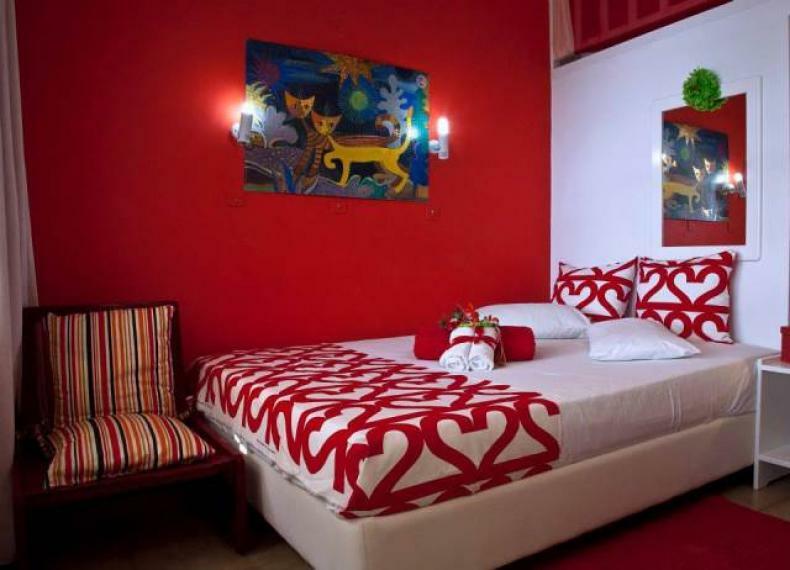 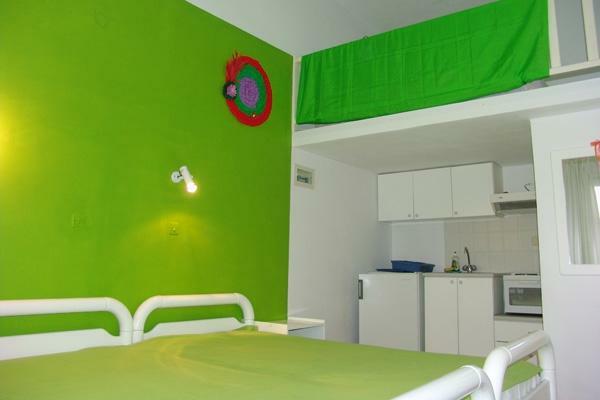 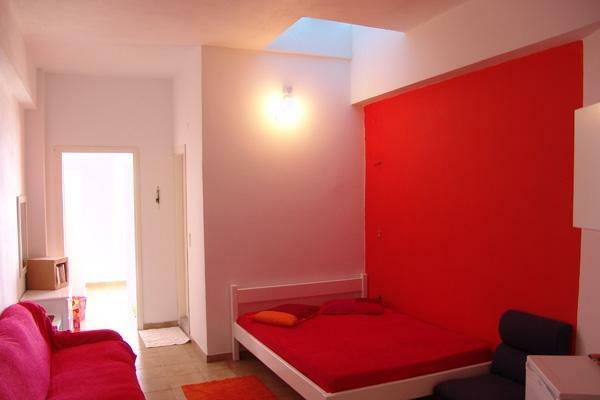 Modern, spacious and fully equipped, the rooms are decorated with bright colours and combined with the sound of the sea make an amazingly relaxing atmosphere. 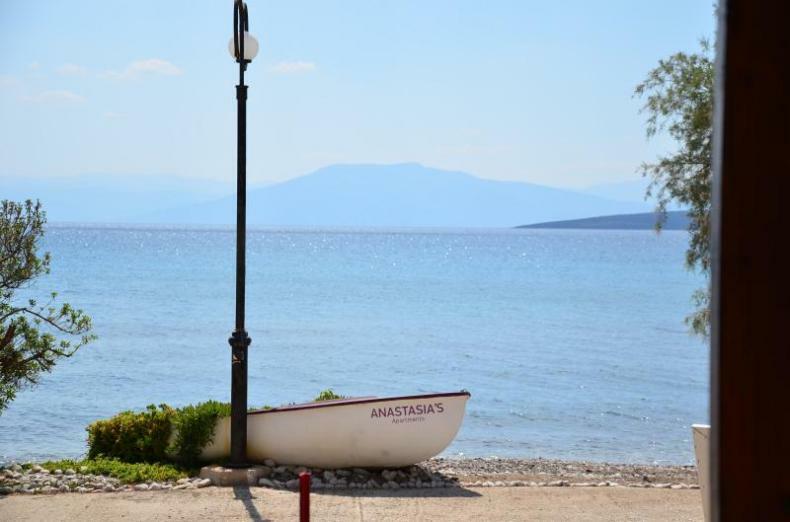 Konstantinos and Anastasia, the owners, are always on hand for advice, assistance and just for company should you wish. 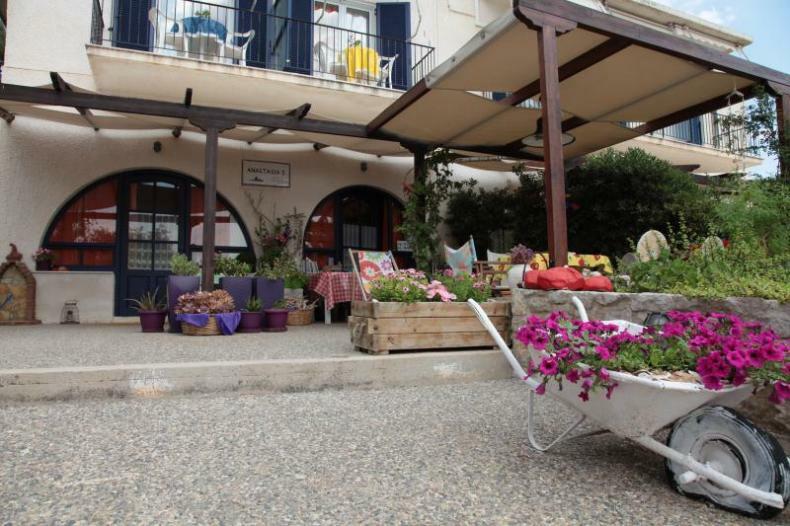 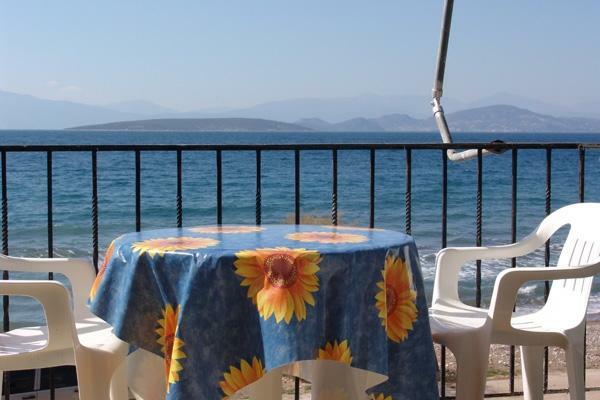 There is a large patio at the front of Anastasias Apartment building, just in front of the beach, where our guests congregate and enjoy a drink together or grill local fresh fish or meats on the barbeque which is at guests disposal.